The annual Ben & Jerry's Free Cone Day is back on Tuesday 14th April 2020 We'll be scooping out the funkiest, chunkiest flavours - for FREE - to thank you for being our fans! It's the Ben & Jerriest Day o ..
CBCA Book Week 2019 Theme: Reading is My Secret Power Dates: 17 - 23 August 2019 2019 is the 73rd Anniversary of the Book of the Year Awards Each year across Australia, The CBCA brings children and book .. The next Earth Hour is on Saturday ** March 2020, at 8.30pm. Earth Hour will celebrate a worldwide commitment to ongoing change for the betterment of the one thing that unites us all - the planet. 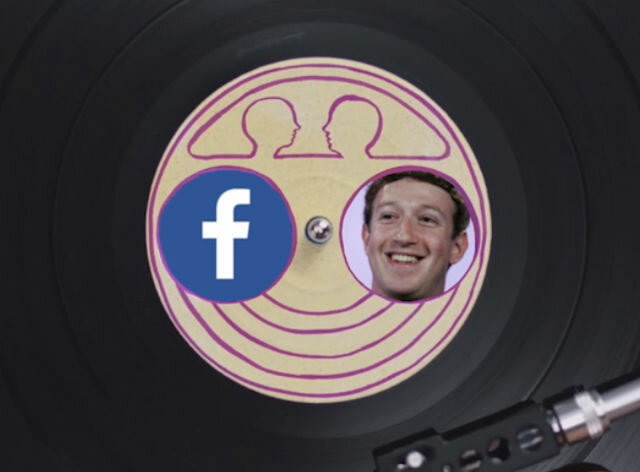 Your jo ..
Mark Zuckerberg launched Facebook 15 years ago today. Since then, the social media site has become a behemoth, with over 2.27 billion users (even if 116 million of them may not be real). In this Opinion vid .. The 2019 federal election will be held on Saturday 18 May 2019. Polling places open at 8am and close at 6pm sharp. Federal Election Is voting compulsory? Yes voting is compulsory for every Aus ..
21st March is Harmony Day | Harmony Day is a day of cultural respect for everyone who calls Australia home - from the traditional owners of this land to those who have come from many countries around the world. 21st March is Harmony Day | Harmony Day is a day of cultural respect for everyone who calls Australia home - from the traditional owners of this land to those who have come from many countries around the world. ..
Australia has introduced a Medicare-funded Heart Health Check for all Australians at risk of developing heart disease. Are you at risk? Do you need a Heart Health Check? Every day 51 Australians die fro ..
Love Your Bookshop Day will be held on Saturday 10 August 2019. Held in hundreds of locations throughout Australia we will celebrate bookshops in all their glory. Love Your Bookshop Day celebrates booksho ..
NRW 2019 - 27 May - 3 June Stay tuned for the announcement of the theme in early 2019. What is National Reconciliation Week? National Reconciliation Week (NRW) is a time for all Australians to learn abou ..
SAY G'DAY on Sunday 29th March 2020 Neighbour Day is Australias annual celebration of community, encouraging people to connect with those who live in their neighbourhood. Whether through a cuppa, a picni ..
February is Ovarian Cancer Awareness Month and is held to raise awareness of the signs and symptoms of ovarian cancer, how many women are affected by the disease each year, the impact it has on these women, the ..
Sunday 7th July 2019 | At noon, Beatle Ringo Starr is asking everyone to take a moment to ask for peace and love. Ringo spreads a message of peace and love every year on his birthday. 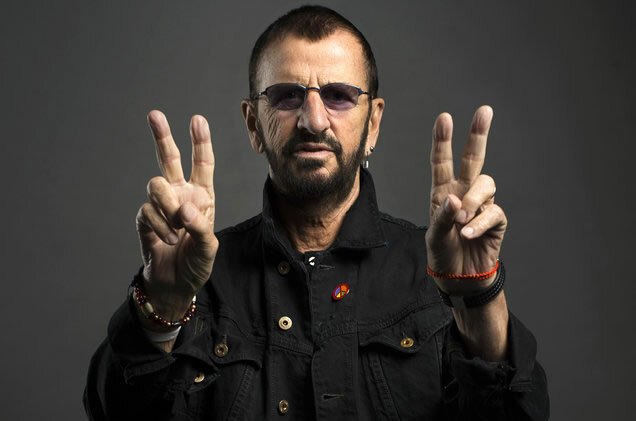 Ringo's birthday tra ..
Every year World No Tobacco Day on May 31, aims to raise awareness of the devastating toll of tobacco through smoking-related death and disease. Pledge to Quit Australians can Pledge to Quit smoking or pl ..
Thursday 12th September 2019 | R U OK? Day is a national day of action, dedicated to inspiring all people of all backgrounds to regularly ask each other 'Are you OK?' It's a national day of action which aims ..
Monday 3 June 2019 Western Australia Day is a public holiday in Western Australia, celebrated on the first Monday in June each year to commemorate the founding of the Swan River Colony in 1829. 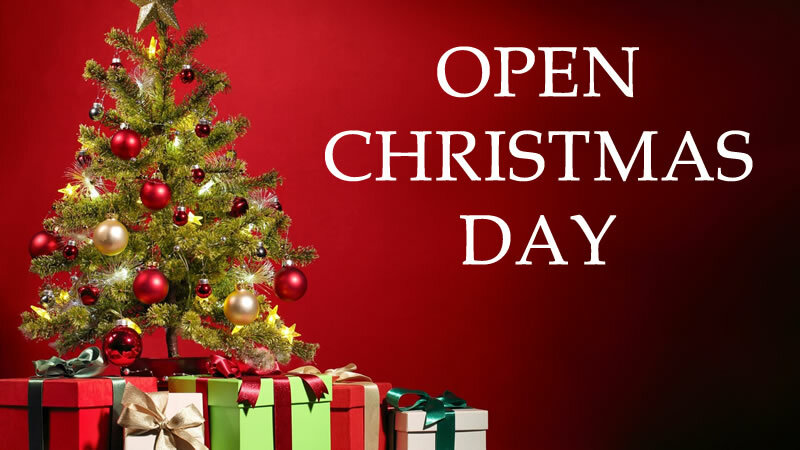 Foundati ..
What's open on Christmas Day - Wednesday 25th of December 2019. There are plenty of things to explore and keep you entertained on one of the quietest days of the year. Weather Forecast Attractio ..
Sunday 1st December 2019 marks the 31st annual 'World AIDS Day'. World AIDS Day is an international day of remembrance and support for those people who have lost their lives to and for those people living wi ..
Wednesday, 1 May 2019 | World Asthma Day is an annual event organized by the Global Initiative for Asthma (GINA) to improve asthma awareness and care around the world. At the GINA website (access via the lin ..
Saturday 21st March 2020 March 21st is World Down Syndrome Day, which has been officially recognised by the United Nations since 2012. 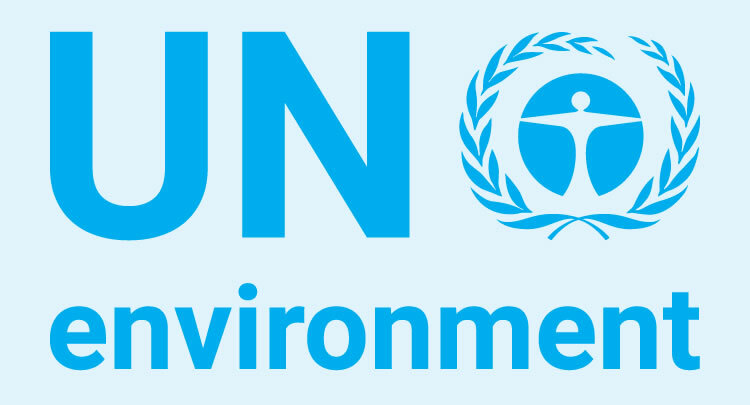 On this day, people all around the world celebrate the lives and ach ..
Help us #BeatPlasticPollution around the world World Environment Day celebrates its 19th anniversary on Wednesday 5th of June 2019. World Environment Day reminds us to take action to conserve and protect ..
World Laughter Day is celebrated for World Peace and to bring positivity en masse to all and to share the gift of laughter. No bookings are necessary, just look for a group of people laughing and join in. World Laughter Day is celebrated for World Peace and to bring positivity en masse to all and to share the gift of laughter. No bookings are necessary, just look for a group of people laughing and join in. ..